*It can easily detect pin-sized metal articles (3.5cm to the probe). *It with a large detecting area can complete the detection by moving from top to bottom, greatly improving the working efficiency. 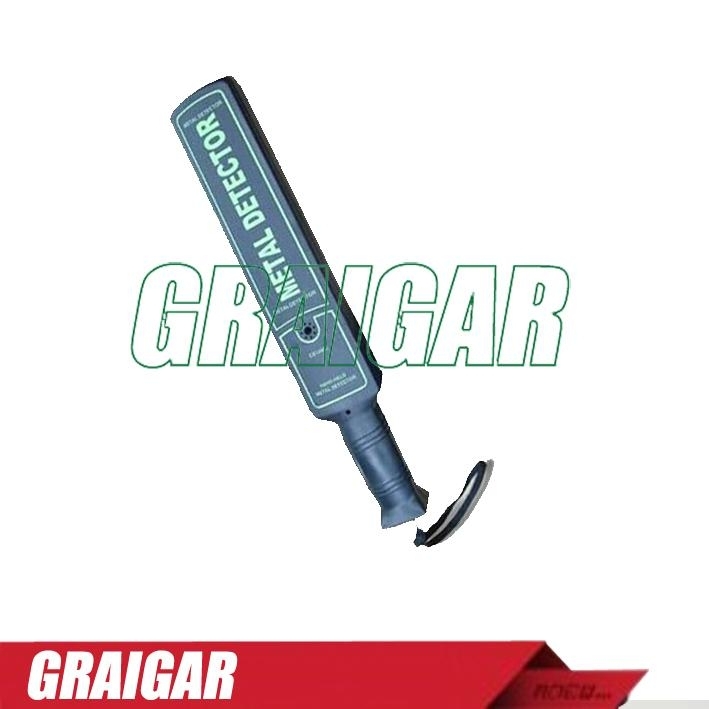 *It has double indication modes, namely sound & light and vibration to accurately and rapidly judge the metal position. *With shielded damp-proof sensitivity adjusting hole, it seldom fails and is economic and durable.